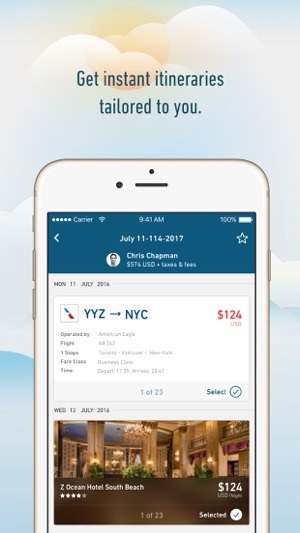 Easily plan and book next your trip by texting HelloGbye, your AI assistant for travel. 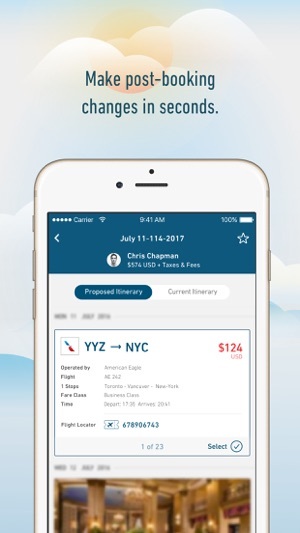 Get competitive prices for flights and hotels that are tailored to you based on your travel preferences. • Iterate as you plan. Ask for flights, then hotels, then book. 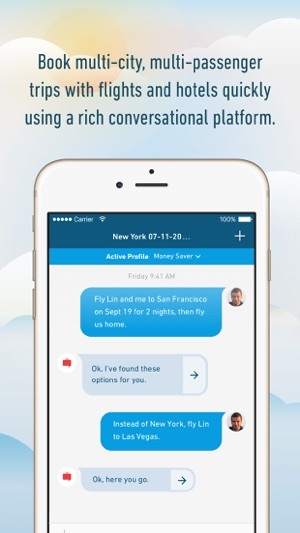 Just text or speak your travel plans to HelloGbye. It's like magic. • Save valuable time with hotel recommendations from AMEX, which recommend the best, curated hotel options for you. 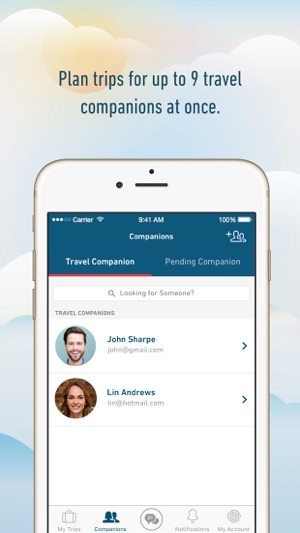 • Invite travel companions to plan your trip. 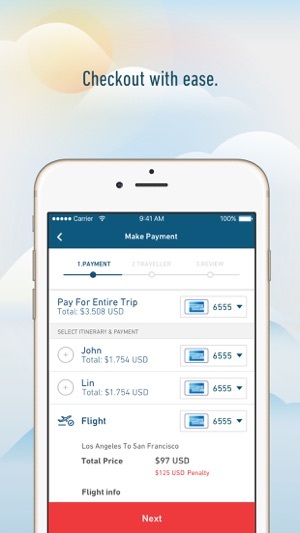 Companions can split payments, set their own preferences, and share their itineraries. • Subscribers get up to 60% off on nightly hotel rates. Try it free for your first month. After typing in Hotel, Olympia Washington the app repeatedly asked me to choose an airport. After getting past that it gave me a list of flights and hotels in Washington DC. Then the back button didn't work. I had set up an account just to find out that this app, at least for me, is useless. I didn't try the speaking feature, but if the app can't distinguish between Olympia Washington and Washington DC when typed, seems like speaking it into the phone won't make a difference. I kinda feel like this is a basic function that should work correctly in a travel app regardless of your audience/market. Between the download, set up, verification and the failed search, it's 20 minutes of my life I won't get back. Writing this review was much faster and way more satisfying. If an interface like this is going to work, the natural language processing has to work flawlessly. Unfortunately HelloGbye failed to properly process a pretty straightforward request. I specified a city in Europe to which I wanted to travel and stated that I wanted to avoid American Airlines. The app had no idea what I was talking about. I would dispense with the cutsie chat UI and let users input options by more conventional means. It's not worth the trouble to iteratively have to make it understand what you mean. When I finally did get results they were inferior to those of other apps. I found the application very easy to use. 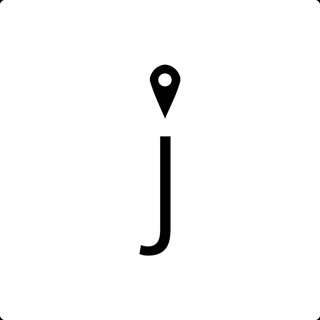 It gave me instant information on flights and hotels. I was amazed how well it understood my verbal request.I didn't have to type in what I wanted to know.